Today communication using various mobile applications that are installed on smartphones and tablets is very popular. 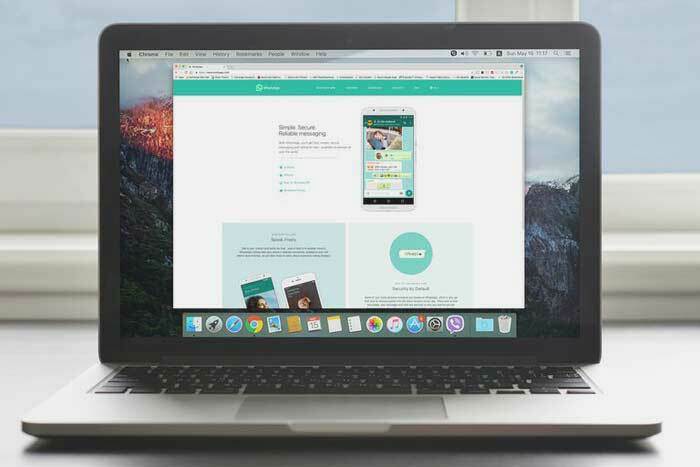 Although, some users still prefer to have instant messengers on the laptop what makes the solution of how to install WhatsApp on laptop especially valuable. After all, in some cases using a laptop is even more convenient and easier way to exchange text messages, videos, audio recordings, images, etc. However, to use the messenger on a laptop computer, you need to understand how to install it first. So, let’s talk about how to download and run WhatsApp on your laptop. Why did we decide to tell exactly how to install WhatsApp on laptop? The answer is quite simple. This service of instant messaging is used by more than a billion people all around the world. And many of them do not mind to use the messenger on the laptop considering its numerous advantages. But again, not everyone knows how to properly install it despite the fact that the process is no more difficult than to install WhatsApp on tablet. First, note that there are several options that allow you to download and run WhatsApp messenger on the laptop. But before talking about them, it is necessary to find out what the user will need, and also where he can download the messenger. Downloading the application from the official developer’s site is the best way. Although, literally a couple of years ago it was impossible to do this. The messenger worked only on mobile devices with Android and iOS, and the version for laptops did not exist at all. Now everything is different. The user can download WhatsApp installer for a laptop from the manufacturer’s web-resource. It is also possible to find the installer application on third-party Internet soft portals. However, it is easy to “pick up” a malicious software there. Therefore, we recommend the first option. A smartphone with a working application and a valid account. Laptop with at least 2 GB of RAM. If you are using a laptop with MAC OS or Windows 8 and 10, then you can download a special version of the messenger on www.whatsapp.com. To do this, simply select the appropriate installer (64-bit, 32-bit or Mac OS X 10.9 and higher) and load it onto the laptop. The installer’s size is slightly less than 100 MB. Next, run the downloaded installer and follow the instructions. As soon as the installation is completed, a shortcut of the messenger will appear on the desktop. Click on it. Now you need to prepare an instant messenger for further use. When you first start the application it will not open, but just ask if the WhatsApp is installed on the mobile device as well. Answer “no” and the system will kindly ask you to download sources. If the answer is yes, then a special QR code will appear. You will need to scan it via the mobile version of the messenger. Thus, you will log into your account from your laptop. In this case, the computer version is fully synchronized with the mobile version – you will get access to all chat rooms and contacts. It turns out that installing the instant messenger on a laptop without a smartphone and WhatsApp previously installed there is quite problematic. If you have a device with Windows 7 or an earlier version of the OS, then you can install WhatsApp with the help of special emulator programs only. There are many of them, but it’s best to use the BlueStacks application. You can download the emulator from the Internet. However, its installation will not bring any difficulties – just press “next”, “continue” and “ok”. 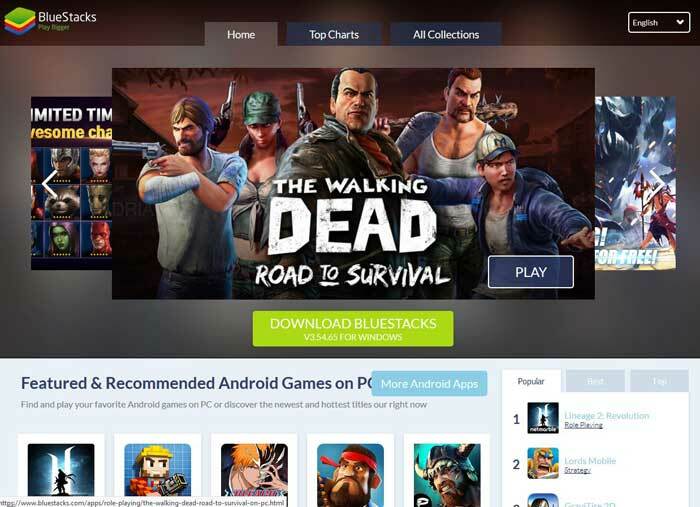 After completing the installation of BlueStacks, simply go to start WhatsApp. The first thing to do is to run the BlueStacks application. The system will offer to go through one-time setup. This is necessary to access the Play Market and Google Account. 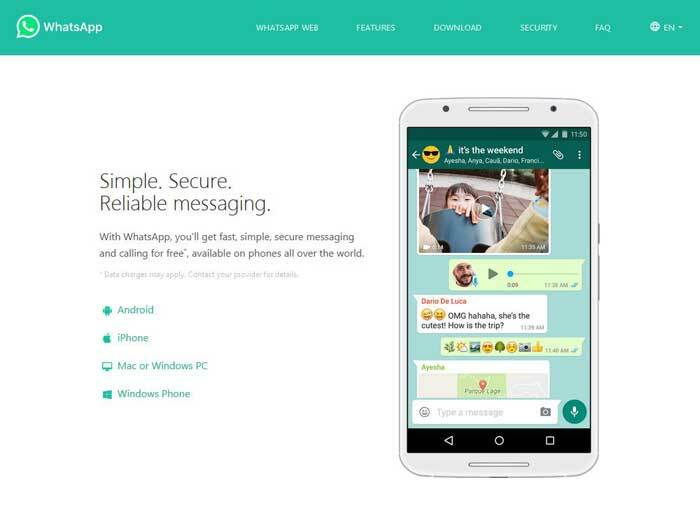 Thus, you can download the WhatsApp from the store. To do this, enter the name of the application in the search bar and click on the result with the familiar icon. Click “Install” in the opened window. The installation will start. The process is no different from the installation which was done on a smartphone or tablet. Next, without closing the BlueStacks, you need to run WhatsApp. However, to use the messenger, you will have to register with the phone. Therefore, indicate the country and enter your number in the special line. Click “Ok”. Then select confirmation by call (or by SMS). The WhatsApp service will call your phone number (or send a message) and provide a 6-digit verification code. It simply needs to be entered in the appropriate field. What else needs to be done? Fill in the profile and upload a photo, customize the font, and transfer contacts from the phone (manually or using synchronization with your account). In fact, you can use a messenger on your laptop even without downloading or installing it. Today, a web version of this popular application is available. Open the browser and type https://web.whatsapp.com/ in the address bar and click “Enter”. In the window that appears, you will see a QR code. Use it to synchronize. Just use your smartphone or tablet with installed WhatsApp. To do this, go to the “Chats” section, select “WhatsApp Web” and scan the code from the laptop’s screen using the camera. As soon as the QR code is scanned, the laptop will display the confirmation message and all existing correspondence and contacts will automatically be copied to the laptop. Are the WhatsApp hack tools really dangerous?